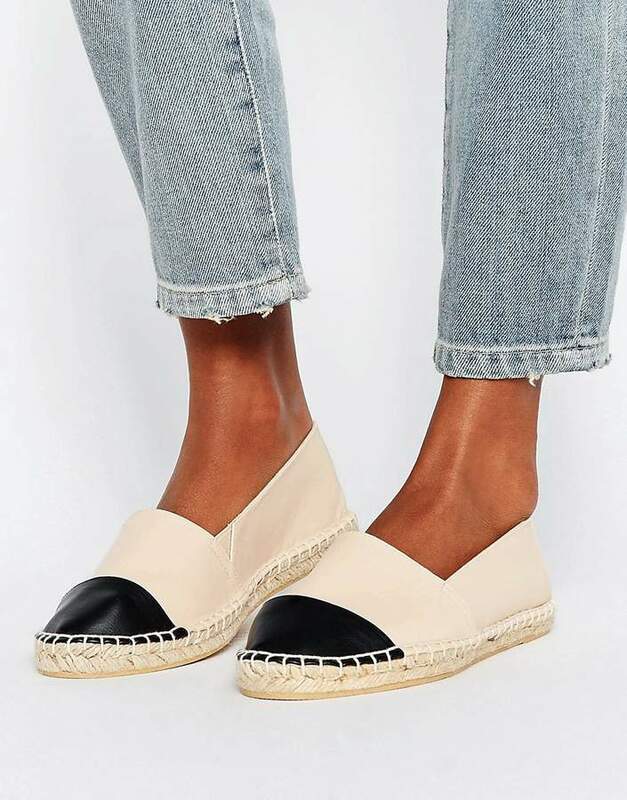 These Asos espadrilles are almost exactly the same as the Chanel ones, minus the logo of course because we don't support fakes here. These would be perfect with jeans or even a Summer dress. And at €16 they are definitely going to sell out soon, just click the picture to get your hands on them!